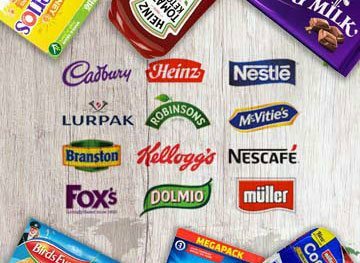 Smylies deliver end to end export solutions, trusted by some of the world’s leading retailers to deliver the UK's biggest and best brands around the world. Why Choose Smylies As Your Exporter? Our industry leading service focuses heavily on the requirements of each client and their respective markets. 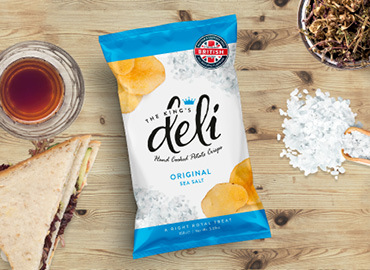 With over 15 years’ experience, our family run business has evolved to enable us to offer a complete export service across ambient, chilled and frozen foods. 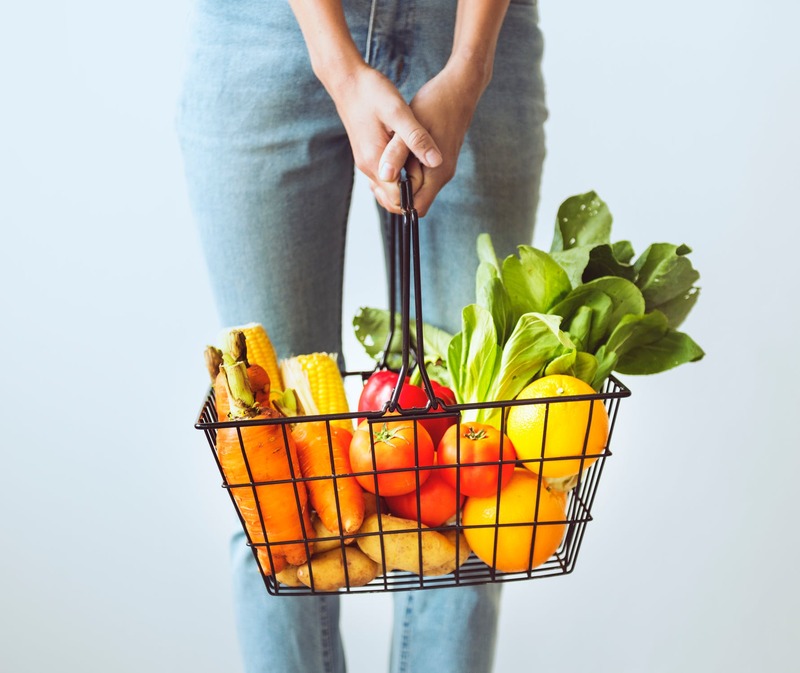 Our expertise in category management combined with our in house services in logistics and freight makes us the preferred choice for partners worldwide. 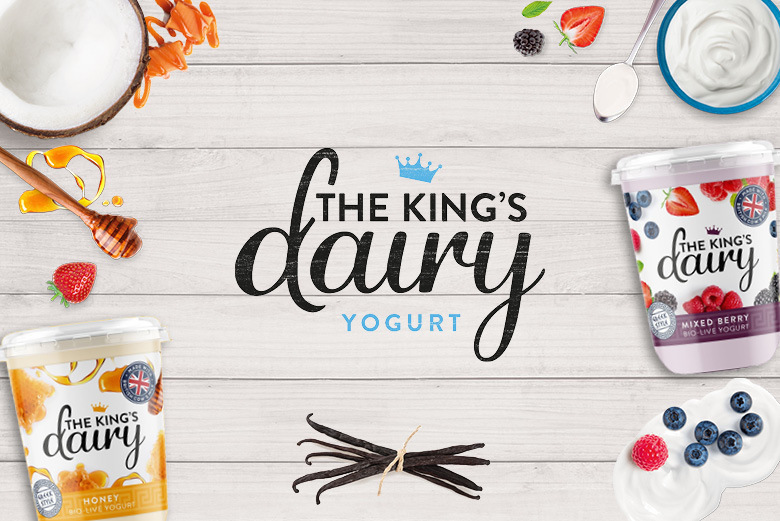 We are proud to have been awarded the Queen’s Award for Enterprise in International Trade consecutively in 2014 and 2018, which highlights our dedication and commitment to international wholesale food distribution. 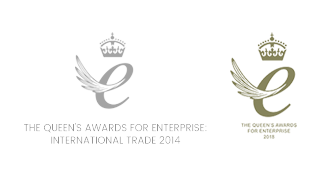 This award is one of the most prestigious for businesses in the UK and is recognised globally as a standard of excellence. 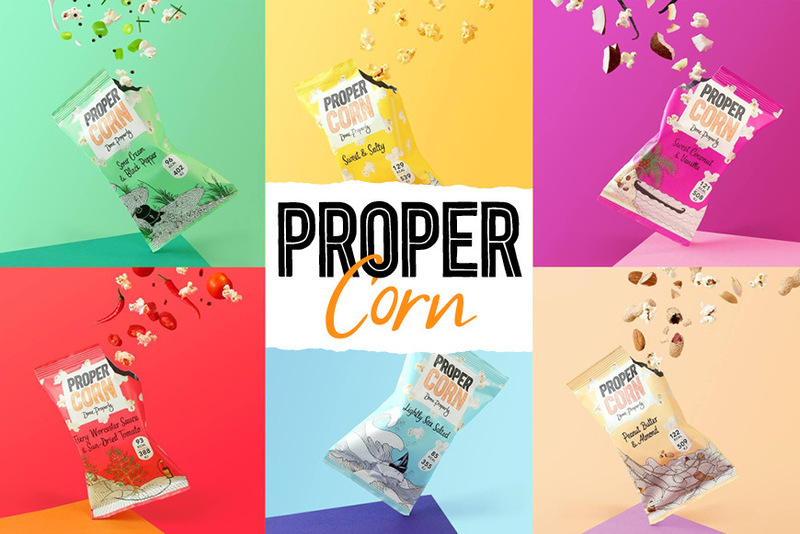 The team are proud to be recognised for their hard work and high standards which are reflected throughout each stage of the business from labelling and logistics to choosing which suppliers to work with. Smylies are proud to work with the UK’s biggest and best brands, who benefit from our vast network of international customers. If you would like to reach a global market with your brand, then contact our buying team for more information. 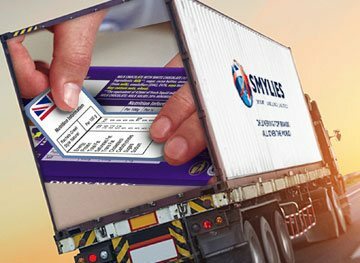 Smylies extensive network allows us to export goods to destinations in Asia, the Middle East, Africa and North America. We handle everything, from temperature-controlled storage to export documentation, so you’re safe in the knowledge your products will reach international customers in perfect condition. 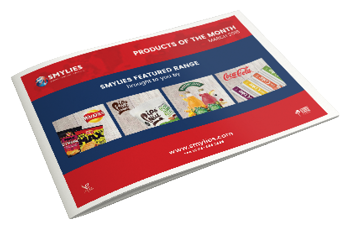 Whether you want to buy to export or buy for wholesale, Smylies can help you. Our team even offer a labelling service to translate your products into your native language.